A friend of mine repeatedly encouraged me to go visit a local shop, Sonia’s Shabby Chic, in our town. A new brand of paint with a fun name -Junk Monkey-, was waiting for me to try. 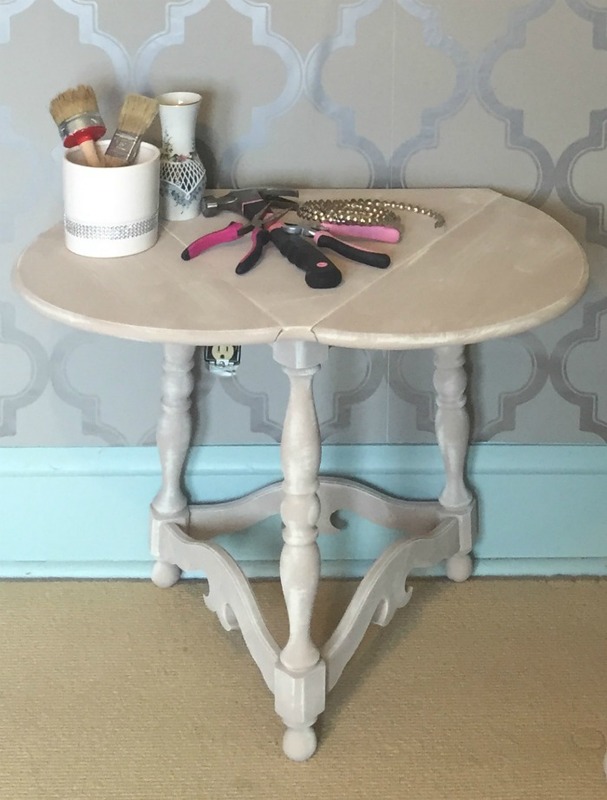 I love to transform a piece of furniture by distressing it with chalk paint so I couldn’t wait to get my hands on it. es of stopping in someday. Finally, the stars aligned and I was able to drop into the shop. The owner makes her own chalk paint and Junk Money is the talk of the town. I purchased a jar to see how it compared to other Chalk Paint that I use while painting furniture. I like the simplicity of paint being sold and stored in a mason jar. It was $7.00 which I thought was very reasonable. It also was available close to my home and in a variety of colors. Finding a great table among her treasures was the perfect addition to my office. With a new jar of paint and a piece of furniture that needed a makeover, I was ready to tackle another DIY project. I like to paint furniture and I love the distressed look. I’m not a fan of natural wood surfaces so I try to find furniture pieces that have good bones. 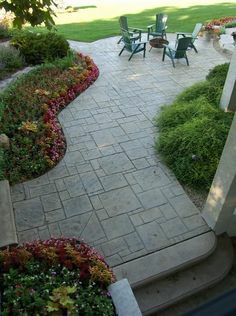 I also look for pieces that will look even better with a bit of creative elbow grease. This table was fine; it just didn’t fit my style or home decor. I loved the table. It has three sides that fold down independently. It is very versatile and a fun piece. 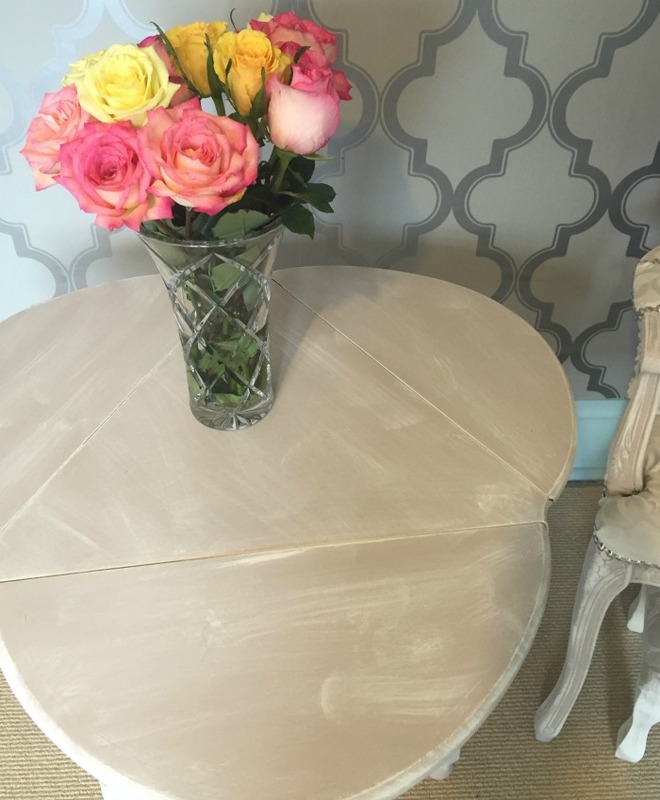 Using chalk paint (homemade or store bought) over latex paint. You don’t need a primer. Two coats of chalk paint and a coat of wax will do the trick! The fumes are typically less than traditional paint unless you used latex paint in your homemade chalk paint which I’ve seen in some recipes. It dries much quicker. 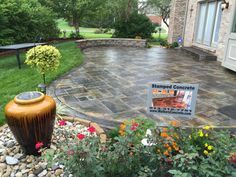 Most projects are normally dry and ready within 2 hours. I used the left over Annie Sloan Chalk Paint that I painted my piano with (which you can read about here) as the base of this project. I knew I wanted a French-inspired look in the office and this shade is perfect to achieve that look. Junk Monkey Paint is the second layer of paint that gives it the distressed look. 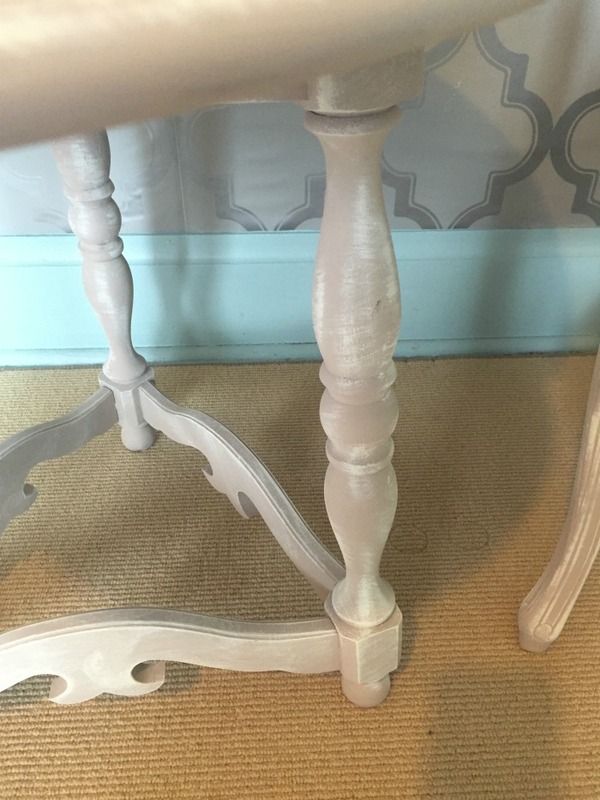 Using two similar colors in the same color palette is a great technique for distressing a piece of furniture. 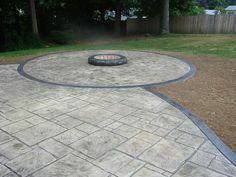 You can add another shade of color to a drying coat of paint in patches. I did this with this table. 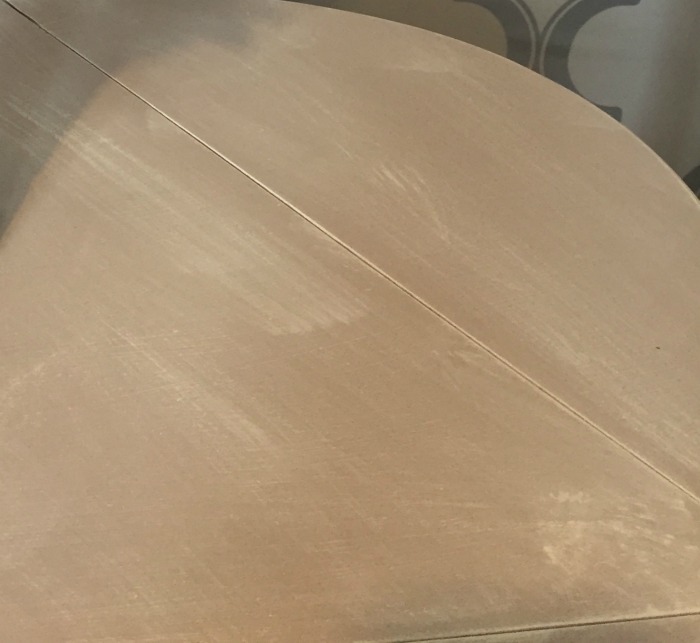 You can paint a surface one shade as a base coat and another shade as a top coat then use sandpaper to rub off a layer in specific spots to look worn. You can paint a surface with one color then go back and add another shade of color to specific edges or spots. I did this when I painted my dining room hutch. You can use castor oil under your base coat in areas then as you paint the surface the paint will crackle. This is a technique that I used when painting my headboard with Milk Paint. I like this style of distressing furniture and Junk Monkey Paint was perfect for this project. The distressed look isn’t for everyone and it doesn’t fit some home decors but it is fun to try if you love DIY projects. Grab yourself an old piece of furniture that you don’t care about and send me a picture of your before and after project. 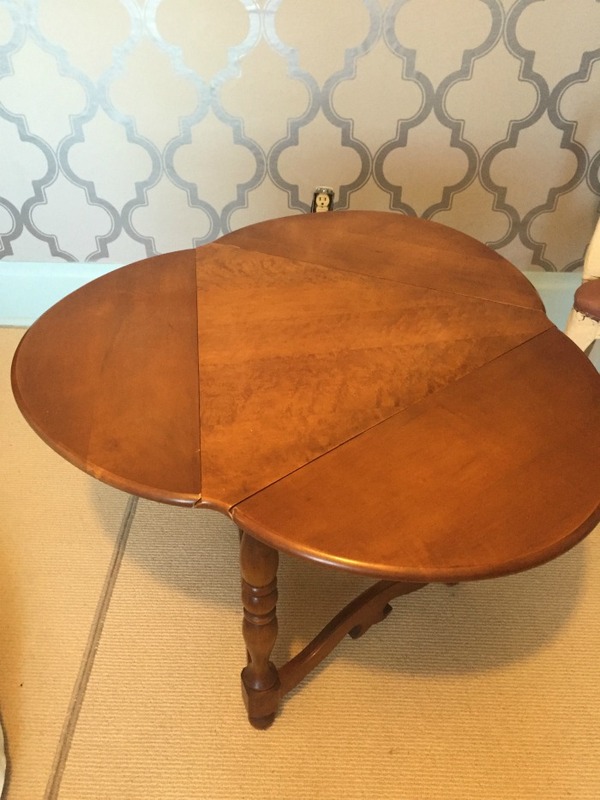 If you would like a step by step tutorial on how to distress a piece of furniture, click here. We were asked repeatedly for more details about this process so we designed a course just for you. Working with Junk Monkey Paint was easy and simple. A little paint goes a long way. This mason jar supplied chalk paint for a few projects. Subscribe today if you want more ideas of projects that you can paint with Junk Monkey paint, DIY ideas, or updates on additional online video classes to help you with your next project. We love to hear from you. 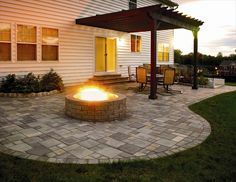 If there is a project that you need help with or you would like to see us tackle, comment below. We love hearing from you. 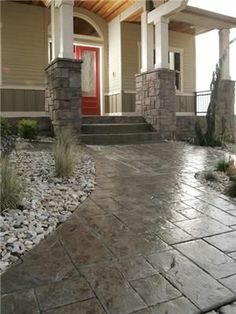 If there is a project that you need help with or you would like to see us tackle, comment below. 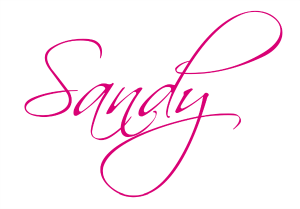 I hope that if you are local to Ligonier, PA that you stop in and visit Sonya Shabby Chic. 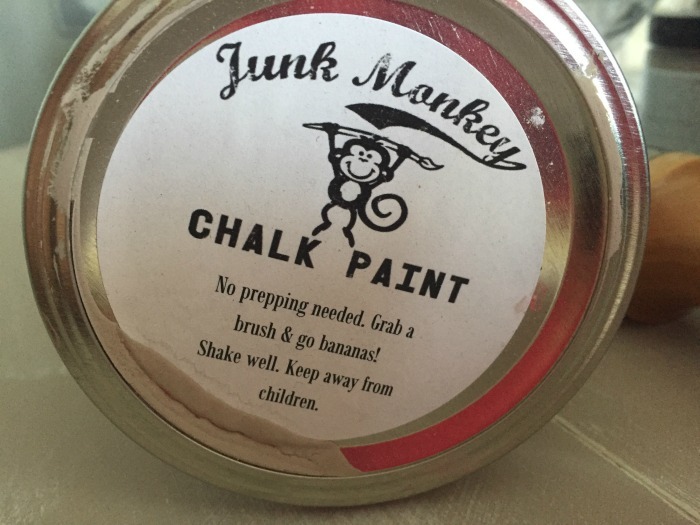 If you like DIY projects, then you will like what you find and pick up a jar of Junk Monkey Paint today. I like the idea of home parties. You could do some sip and paint parties. Have people bring something they want to paint. 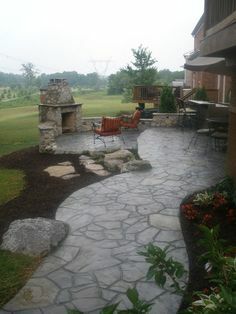 We can do this in my back yard this summer.